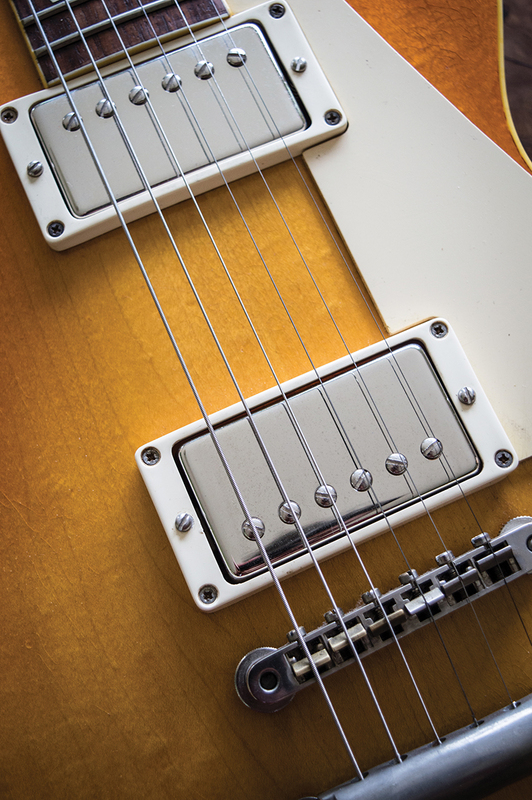 As a guitar player, Bob Tyson struggled for years with ‘close, but no cigar’ pickups. Encounters with vintage PAFs and P-90s had opened his ears to the real deal but only made matters worse. Gradually, he became adept at repairing amps and guitars, then one day a client asked Tyson to fix a broken humbucker. It turned out well and the penny dropped. Tyson realised that since he couldn’t buy pickups with the tone he wanted, he would instead figure out how to make them himself. The intricacies of the PAF were once the stuff of arcane mystery. These days, the raw ingredients are common knowledge, and no serious PAF replica builder would dare deviate from the prescribed recipe. That means Tyson Tone’s unpotted PAF replicas feature butyrate bobbins, maple spacers, 42AWG plain enamel wire and rough-cast alnico magnets charged to vintage-correct levels. Then it gets more interesting, because Bob Tyson winds his coils using a vintage mechanical auto traverse coil winder, just as Gibson did. The TTL1 set isn’t Tyson’s ‘coolest’ PAF pairing – the neck and bridge are wound to 7.4k and 8k respectively with A2 and A4 magnets and the neck pickup is slightly mellower than the bridge. The TTL-1s have authentic PAF tone and response in spades, they’re extremely touch sensitive, pleasingly microphonic without being squealy and you can turn down your volume controls without losing treble or clarity. Those are all the PAF boxes ticked with aplomb. We had a couple of other PAF replica sets on hand for reference, and the results are rather illuminating: compared to a set of Gibson Custom Buckers, changing over to the Tysons sounds as if the proverbial blanket has been removed from the amp. The upper-mids and treble open right out and there is a far wider range of tonal characteristics between the two pickups. The Custom Buckers have a thick and syrupy quality that many players will appreciate. The TTL-1s are also very full-sounding, but the dramatically extended upper-frequency range allows a lot more detail to come through, which makes the TTL-1s a far more versatile choice. Although the Tysons are brighter, they’re also sweeter and less gritty than the Gibsons. The bridge delights with an expressively wiry voicing and the neck sustains sweetly with a discernibly vocal ‘ahh’. The in-between setting is also very distinctive, with slightly hollower mids and a hint of phasiness. 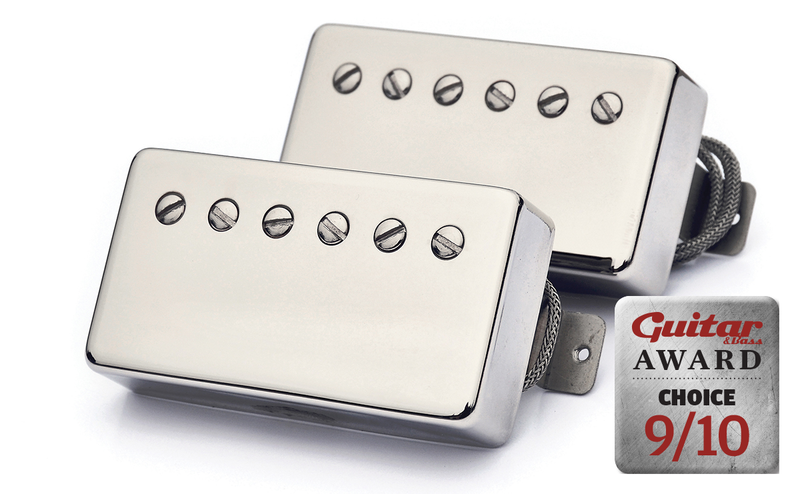 The Tysons sound more vintage-authentic than the Custom Buckers, which is exactly what one should demand and expect from a fairly costly set of hand-made pickups. So a fairer and more revealing test is to compare them with our benchmark set of Monty’s. This turned out to be a very close-run thing. The Monty’s are very slightly brighter and perhaps a bit more touch sensitive, but the Tysons counter with a throatier and rockier midrange thrust that totally nails classic Jimmy Page Les Paul tone. The Monty’s pickups offer a bit more versatility, especially in cleaner country and jazz realms, and they provide a tad more breathy sustain. However, if you rely on humbuckers primarily for blues and classic rock, the TTL1-s could be your preferred option, and their clean tones will still put most humbuckers in the shade. We’ve found that some vintage Les Pauls, combined with a cranked-up amp, can feel not unlike a microphone with strings. You have only to touch the body lightly to send a signal through the amp. 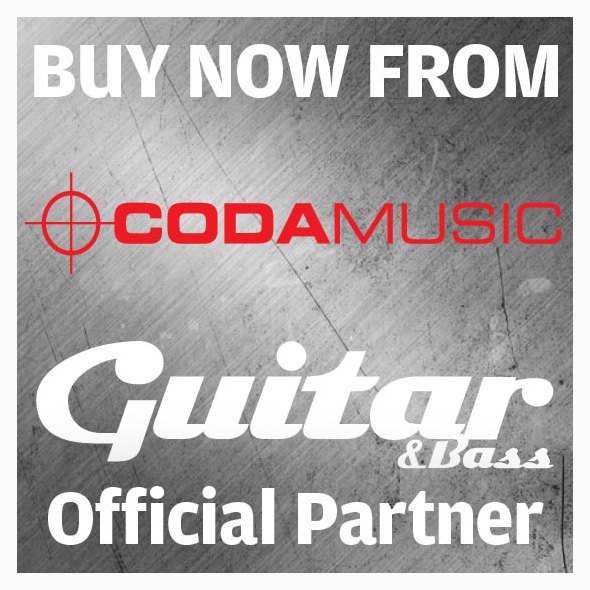 It’s an exhilarating thing to experience, but the very best PAF replicas are capable of making a modern guitar do the same thing. The Tyson TTL-1s certainly do. Tyson makes three varieties of P-90 with various degrees of heat. Still suffering withdrawal symptoms a year after returning the ’54 Goldtop we featured (G&B November 2015) to its owner, we opted for Tyson’s lowest-wind early-50s style set. are individually charged to the same levels he has found in the best-sounding originals. Sometimes, you just know pickups are right the moment you plug in a hitherto unremarkable guitar to find it has taken a massive leap into the serious tone zone. That’s exactly what happens when the 53-Wraptail set is installed in a Gibson Les Paul Studio 60s tribute. So what sort of P-90s are these? Are they snarly and growly or the sweet and delicate kind? Do they do honking blues roar or woody jazziness? The answer is all of the above. 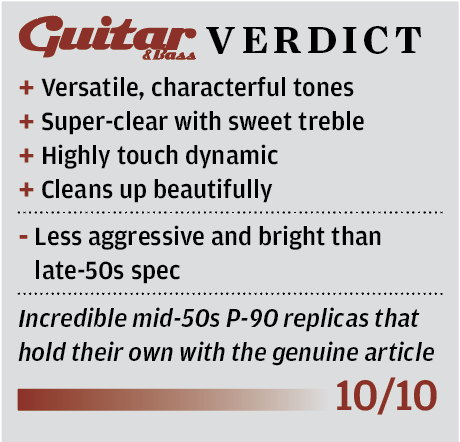 In clean mode, the bridge is bright and shimmery, but a broad frequency lift in the upper-mids contributes bite, along with a convincingly vintage quack and a tendency towards twang on the wound strings. These characteristics can be emphasised or diminished depending on where you pick the strings. When piling on the gain, the bite never becomes edgy, but instead it lends a precise attack that’s articulate and defined. The quack becomes a growl and powerchords are drenched in harmonics. Best of all, the punchy and powerful bass retains clarity and balances flawlessly with singing high notes that sustain and bloom. 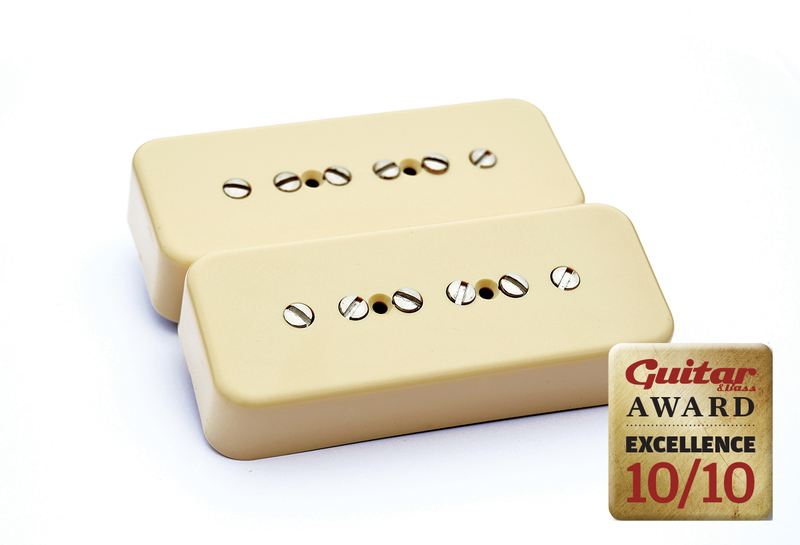 The neck pickup is sweeter still, with a more rounded and fluty tonality. 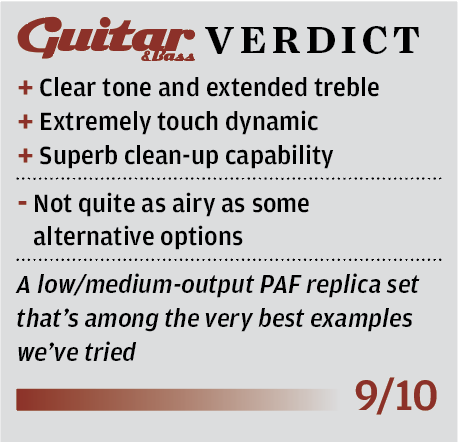 Hi-fi clarity combines with extreme sensitivity, but it’s just as loud and powerful as the bridge, and the middle position has an almost hollowbody-like jangle and chime. We went looking for Gilmour and Freddie King tones, and weren’t disappointed. We also found jazz, country, funk and contemporary heavy-rock tones along the way. Inevitably, then, our Goldtop GAS has taken a turn for the worse. Will it never end? 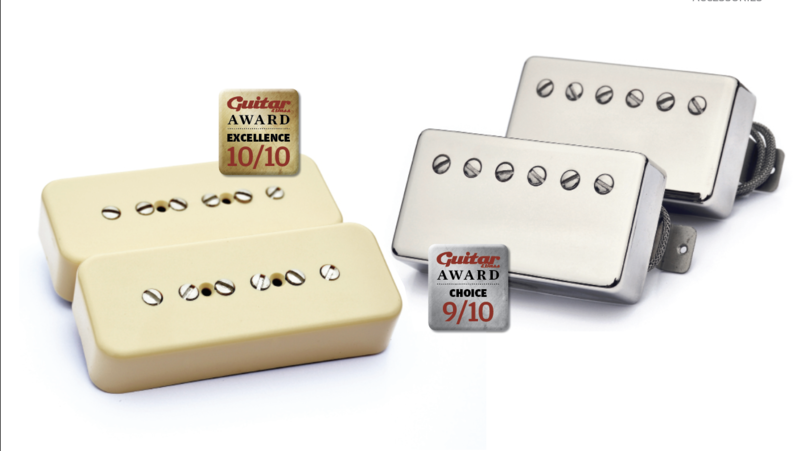 In our view, the very best vintage-style aftermarket pickups achieve two things. Firstly, they improve on stock pickups by providing more sonic character, dynamic responsiveness and tonal range. 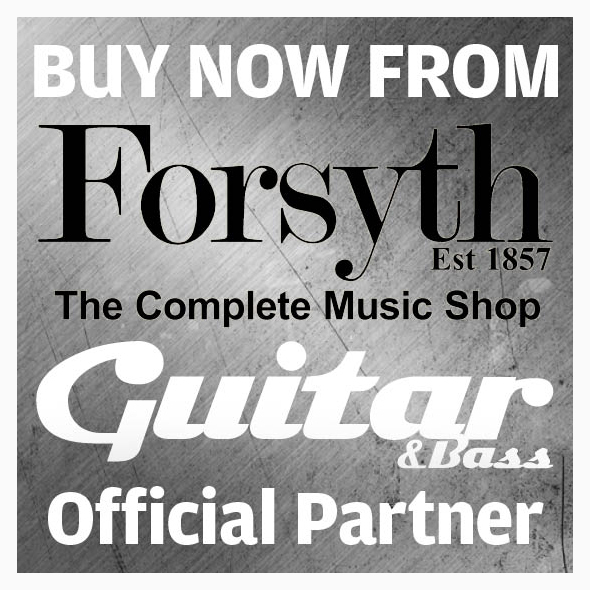 Secondly, and perhaps more crucially, they are able to wrench out more of a guitar’s natural resonance and enhance it in a way that fuses the acoustic and electric aspects of the instrument. In other words, they emulate precisely those elusive characteristics of the 50s and 60s originals that make them so special and desirable. Both these Tyson sets achieve exactly that – and then some.